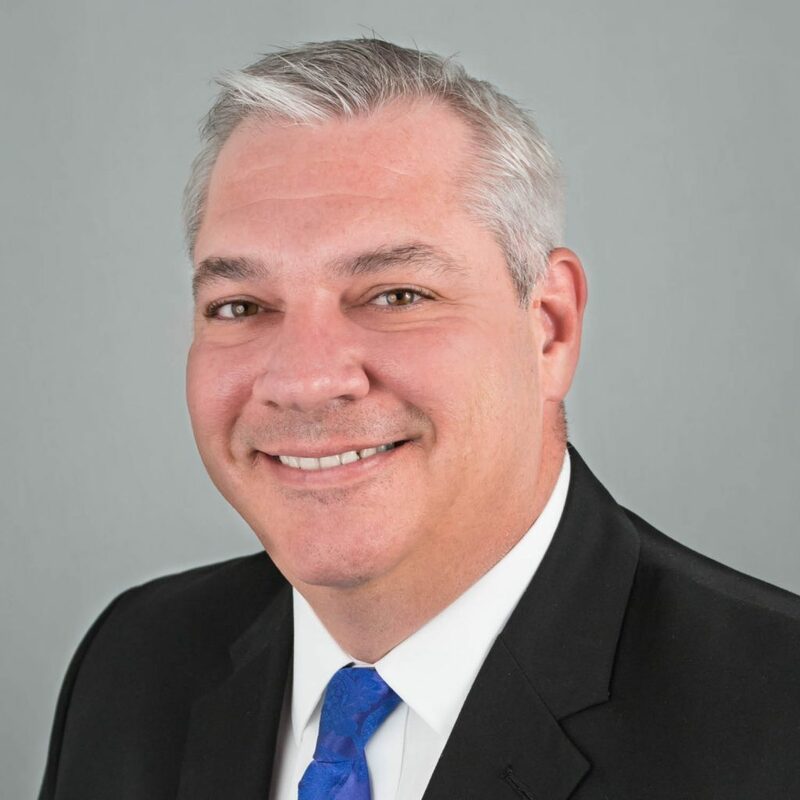 Jeffrey Tesch, Managing Director, is responsible for the day-to-day operations of RCN Capital LLC, including sales growth initiatives, underwriting review with compliance oversight and leadership of senior-level strategic planning. Joining the Company in 2010, Tesch led efforts to develop a national brand in private lending with the best practices and transparent products for a diverse customer base. Since RCN’s inception, Jeff has personally underwritten over 2,900 loans and overseen $620M+ in originations. Jeff’s previous real estate experience was as an investor in both commercial and residential properties, ranging from single family homes to commercial retail centers. Jeff currently serves as a member of the American Association of Private Lenders’ (AAPL) Ethics Advisory Committee. Debbie Ordille, Vice President of Lending, is responsible for the loan origination department at RCN Capital and oversees the loan officers, processors and underwriters. 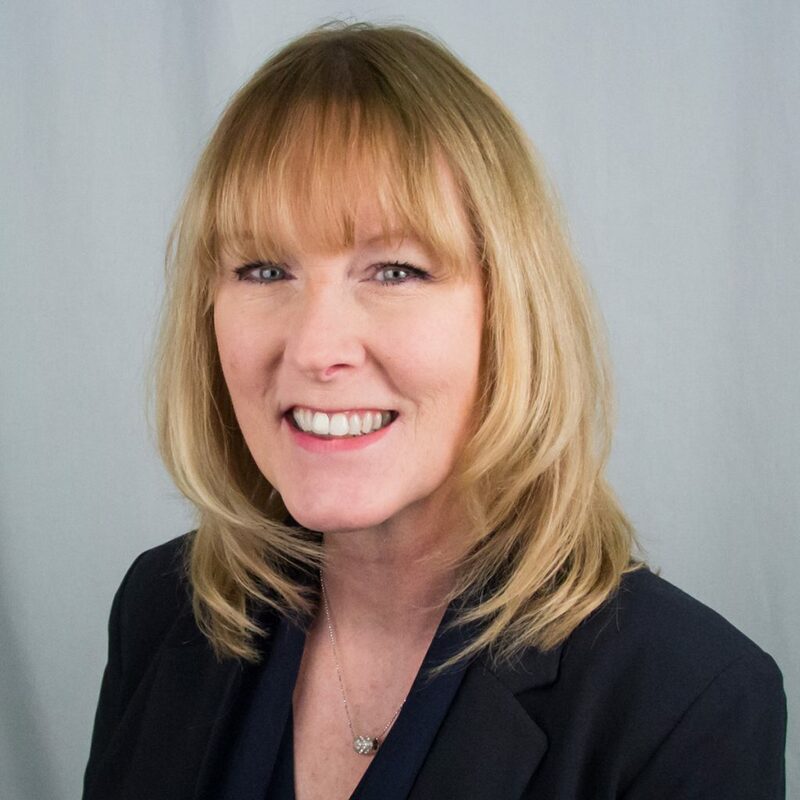 Debbie has over 25 years of experience in the mortgage industry and has handled all aspects of the loan process as an originator, processor, underwriter, closer and operations manager. Joining RCN in the fall of 2017, Debbie’s mission is to streamline the process to ensure our loans close quickly and efficiently, and help develop corporate and individual goals. Debbie holds a B.S. in business administration from Stockton University. Justin Parker, Vice President of Treasury, joined RCN Capital in 2017. Since joining the company, Justin has taken over all Treasury and Capital Market functions. He is responsible for day-to-day loan funding, portfolio oversight, cash management, cash flow forecasting, and banking and funding relations. Justin also manages RCN’s short and long-term forecasting, loan sales to investors, credit facility relationships, and asset-based analytics in regards to liquidity, income generation, and portfolio performance. Justin has previously worked at Ally Financial, Inc. and Finance of America, where he supported the Treasury and Capital Markets departments. Justin holds a B.S. in Finance and Accounting from Clemson University, and an M.B.A. from Queens University. Thomas Smith, Counsel, serves as internal legal advisor for RCN Capital and acts as its liaison with outside counsel. Upon joining RCN Capital, he created new loan documents and commitment letters for the company. 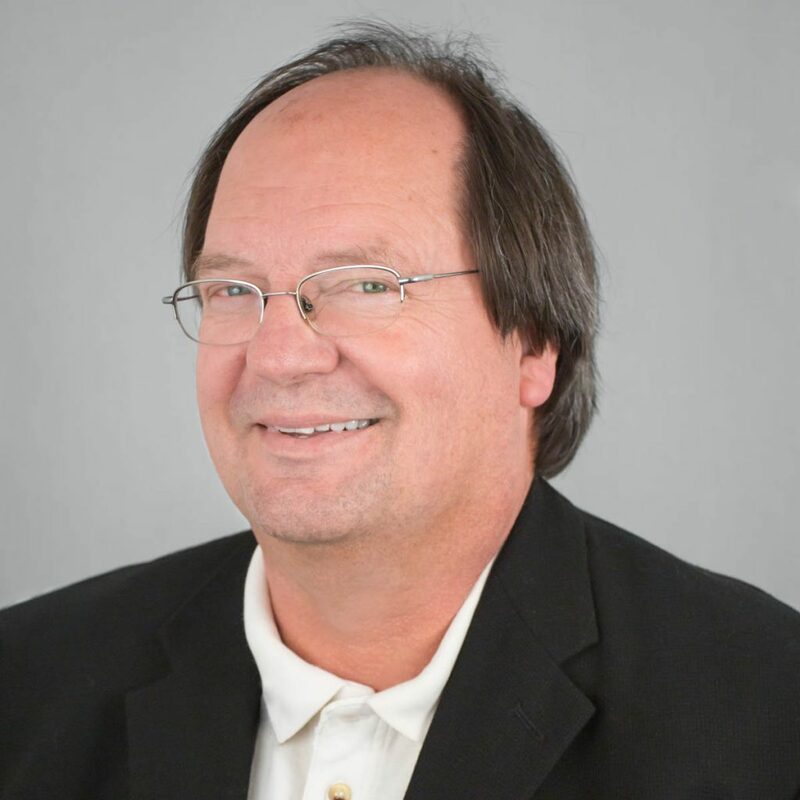 In addition to his legal work, Thomas oversees RCN’s on-going credit facility and is responsible for handling loan modifications and satisfactions. Prior to joining RCN, Thomas operated a solo law practice focusing on real estate, estate planning, and small business law. Thomas holds a B.A. in Philosophy from Providence College and a J.D. from Harvard Law School. 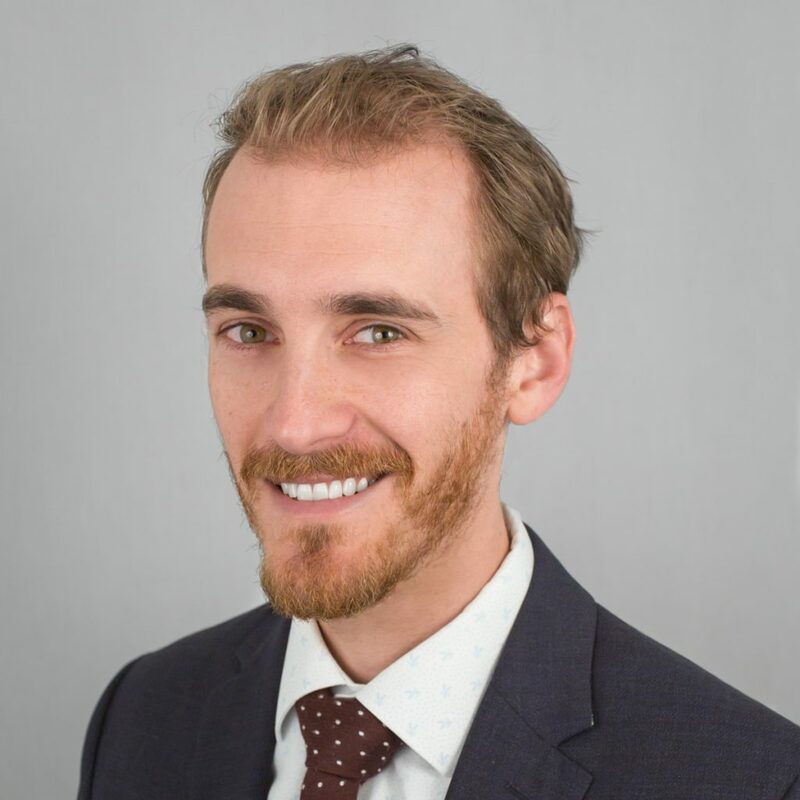 Matthew Gunter, Assistant General Counsel for RCN Capital, joined the company in 2016 and focuses on licensing compliance, mortgage transactions, foreclosure, REO, and title clearing issues on a nationwide basis. 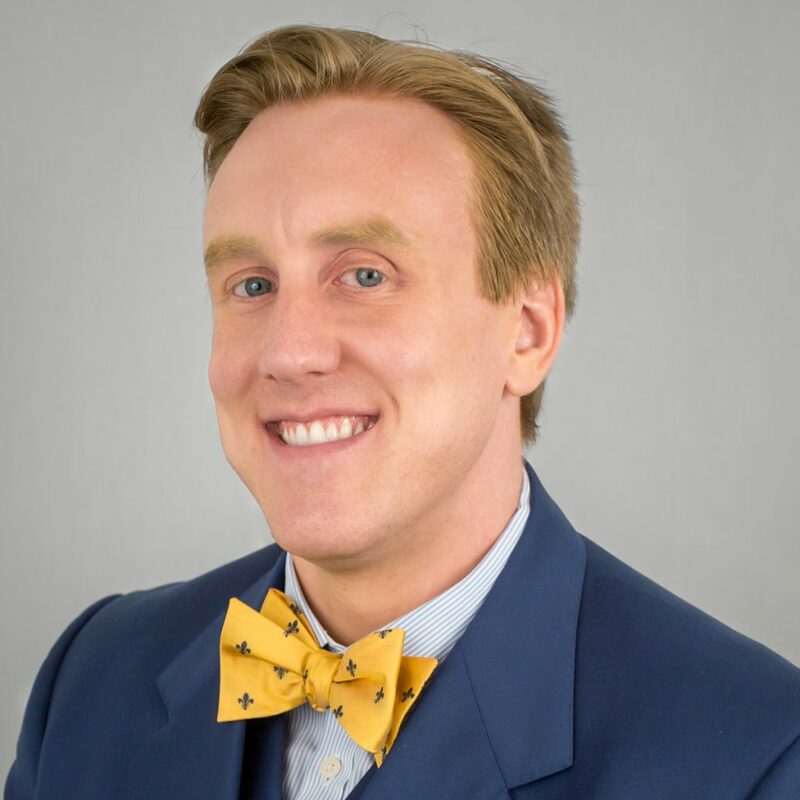 Attorney Gunter attended the University of Connecticut, School of Law (2014), and practices before the Connecticut state and federal courts. 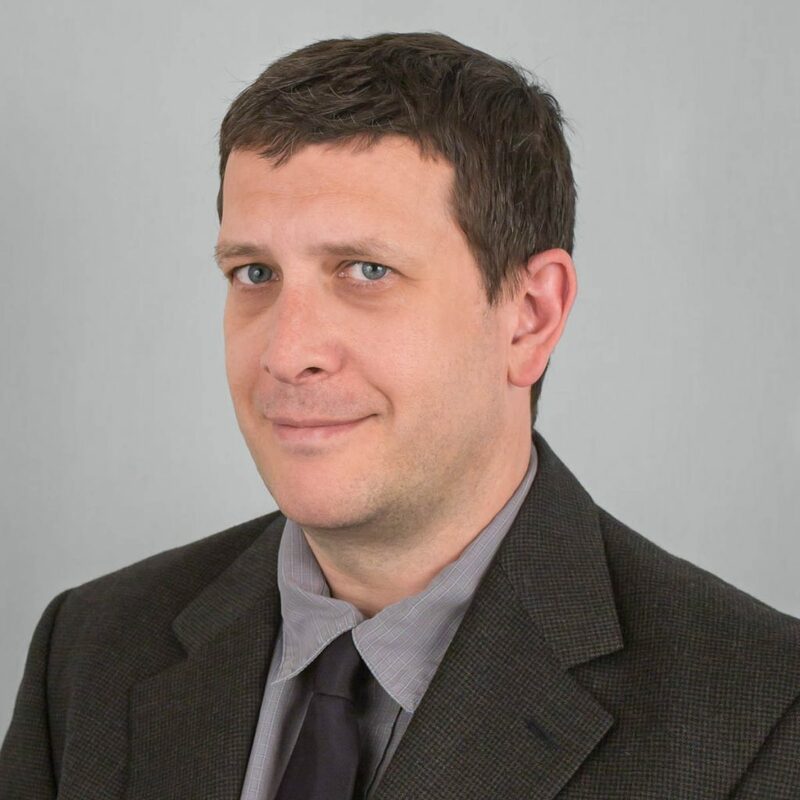 Troy Dube, AVP of Technology, joined RCN Capital in 2014, and is responsible for analyzing and implementing RCN Capital’s technology needs. Upon joining RCN, Troy conducted a review of the loan origination workflow and is assisting with the integration of a new Loan Origination System. Troy brings a background of more than 15 years working within the technology field. He has experience in a variety of roles; software development, software architecting, project management, and management. Troy holds a B.S. in Computer Science from the University of Massachusetts. 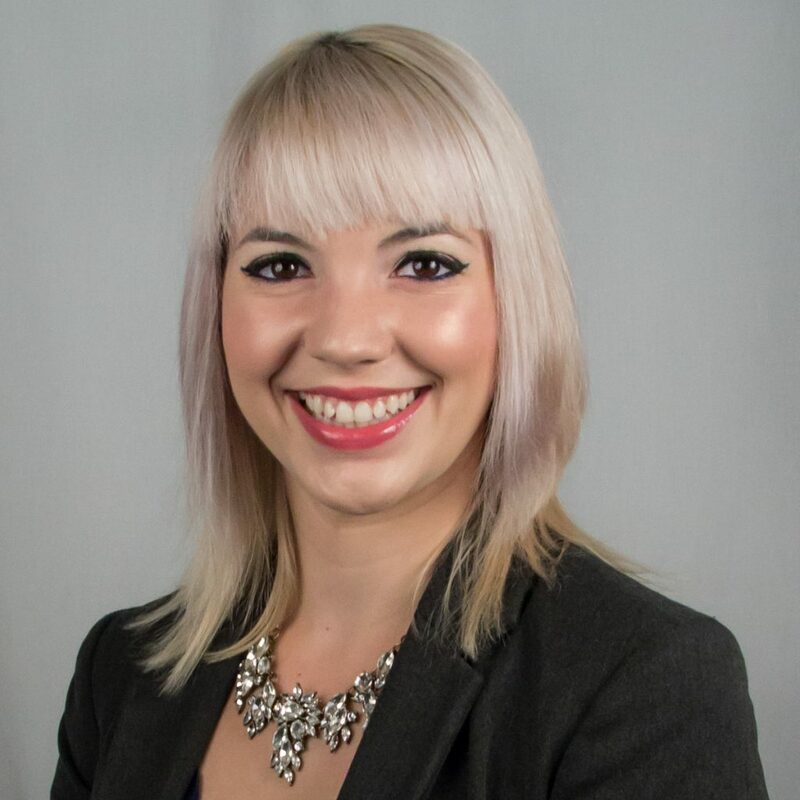 Erica LaCentra, Director of Marketing, is responsible for planning, developing and implementing RCN Capital’s strategic marketing plan. Joining the company in 2013, Erica’s efforts have rapidly expanded RCN’s customer base and elevated the company to a national brand. 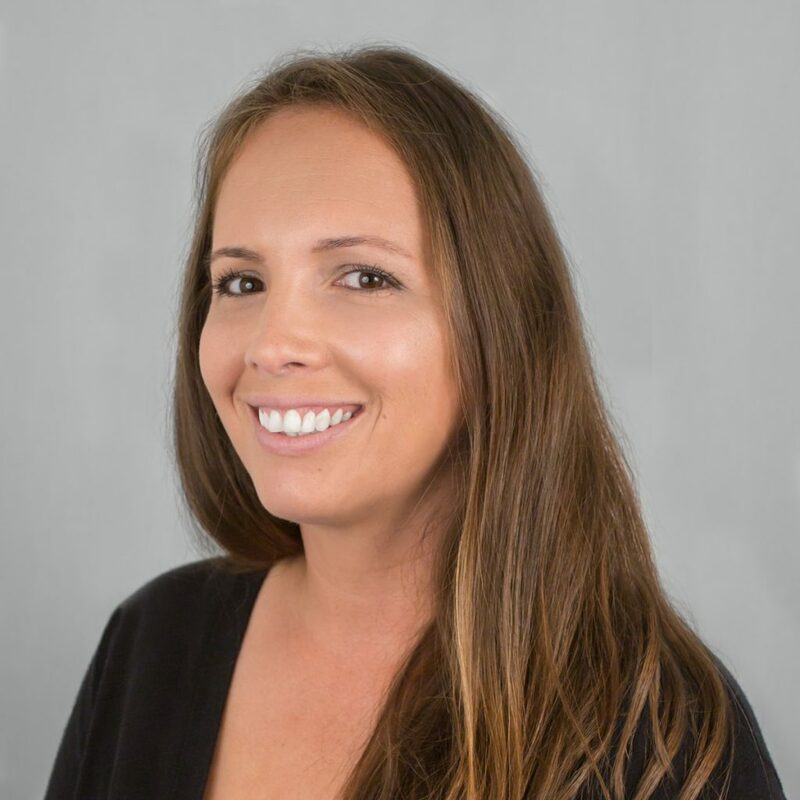 Erica handles the creation of the company’s traditional and digital media, the management of paid search advertising, social media marketing and email marketing as well as the coordination of tradeshow sponsorships and event involvement. Erica holds a B.S. in Advertising with a minor is Advertising Design from Suffolk University. Jason Pickering, Senior Accountant, joined RCN Capital in 2011. He develops monthly financial statements and controls the company’s finances. Jason and his team process customer payments, fund new loans, pay vendors and issue payoff statements. 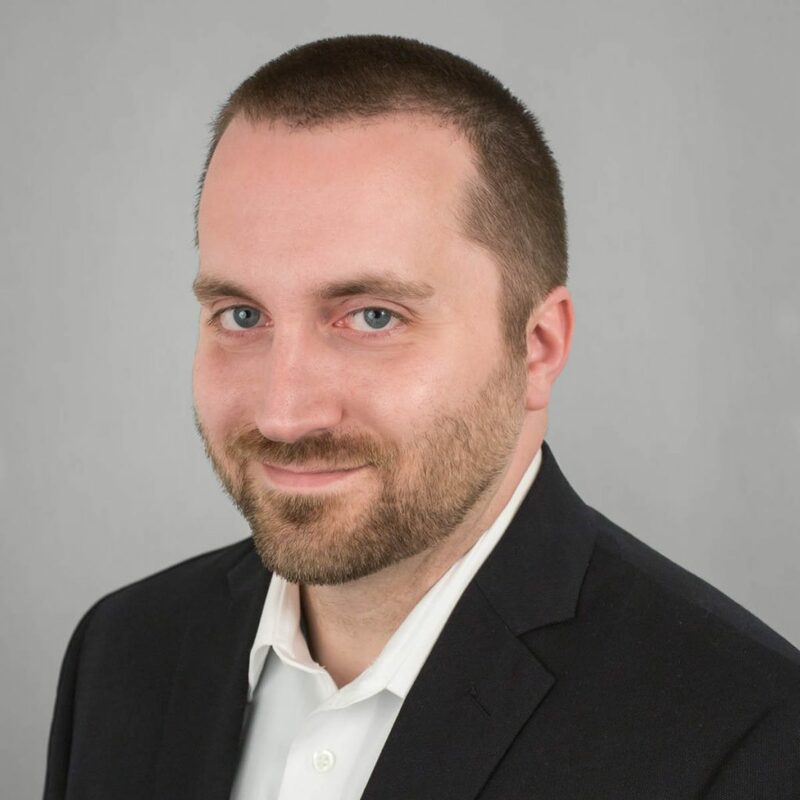 Jason also works side-by-side with accounting firms such as KPMG, Ernst & Young, and Deloitte to prepare RCN’s audited financial statements and tax returns. He also developed and currently maintains various data spreadsheets including a daily loan outstanding report that highlights any exceptions for follow-up by management. Jason holds a B.S. in both Accounting and Finance from Central Connecticut State University. 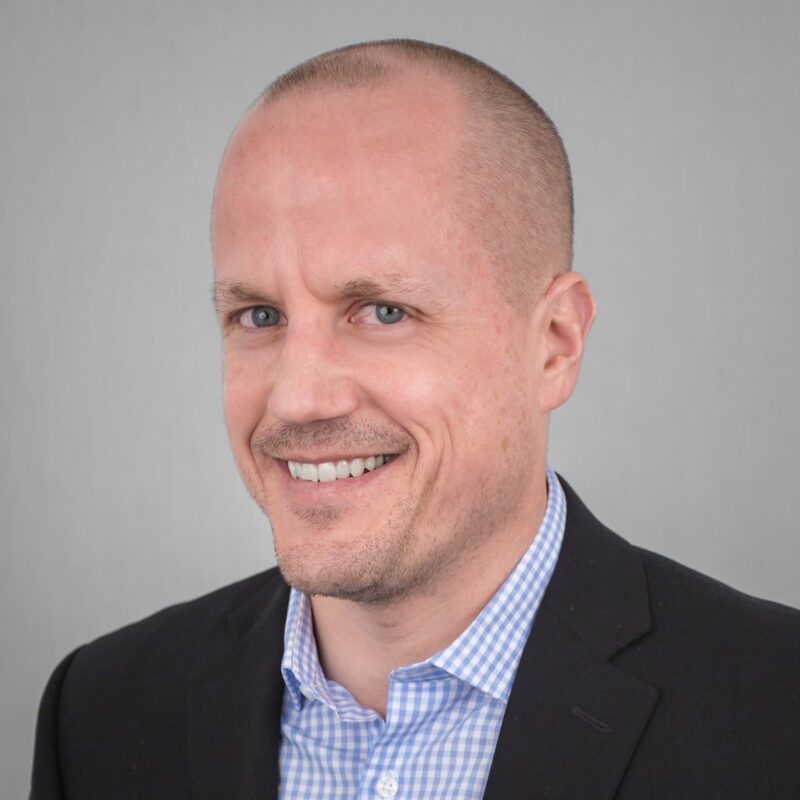 David Young, Director of Business Development, is building and developing RCN Capital’s Correspondent Lending Program as well as a financing program for pre-qualified ticket broker buyers to purchase significant ticket inventory from various teams, universities, and venues. 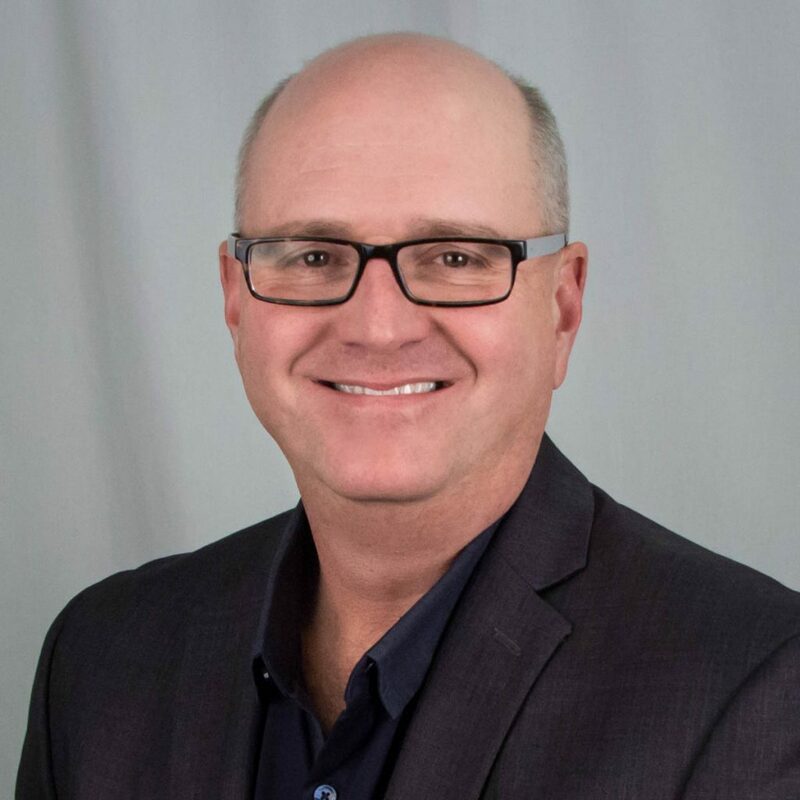 Prior to joining RCN Capital, David served in a variety of roles including Executive Management, Sales Management, Sales, Operations Management, and Business Development. David served in the Field Artillery branch of the U.S. Army for almost seven years and left with the rank of Captain. While in the Army, David filled numerous roles often leading groups of soldiers ranging in size from 6 to almost 300. Dave holds a B.S. in Economics from the United States Military Academy at West Point. 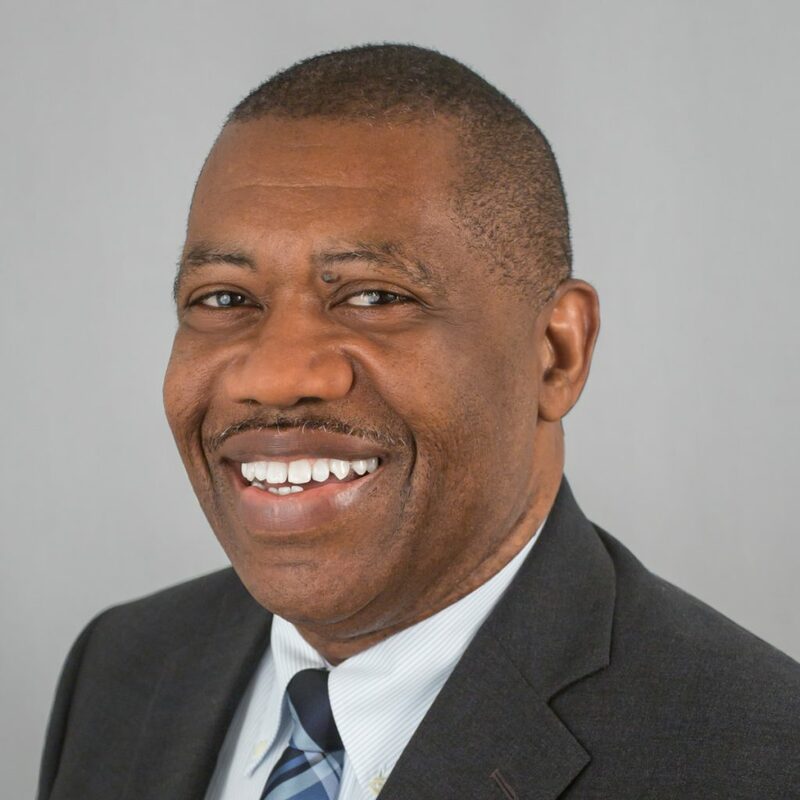 Stephen Ballard, Senior Business Development Coordinator, specializes in building and maintaining customer relationships, and educating potential clients on RCN Capital’s diverse product line. Joining the company in the summer of 2017, Stephen’s mission is to expand RCN’s saturation in local and national markets. His previous experience has been in education and customer relations, which will be used extensively at RCN Capital. Stephen graduated from the University of Connecticut Business School, with a degree in Finance. Natasha Nikulina, Business Development Coordinator, is committed to building and maintaining customer relationships, as well as educating potential clients on RCN Capital’s diverse product line. Joining the company in the summer of 2018, Natasha’s mission is to create open communication that benefits both the company and its clients. Her previous customer service experience will be used extensively at RCN Capital to assist clients with their needs. Natasha graduated from the University of Massachusetts Amherst, with an honors degree in Marketing. 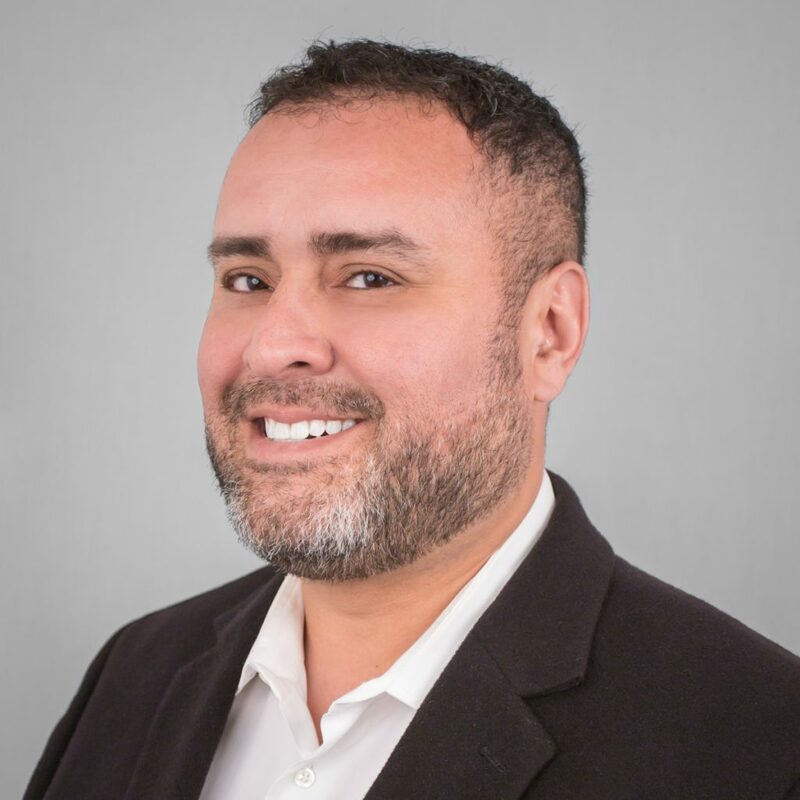 Felix Ortiz, AVP of Broker Relations, specializes in building partnerships with residential mortgage brokers. Joining RCN Capital in 2019, Felix’s goal is to grow RCN’s brand nationally through traditional broker channels. Prior to working at RCN, Felix spent 20 years in various capacities on the traditional mortgage side. 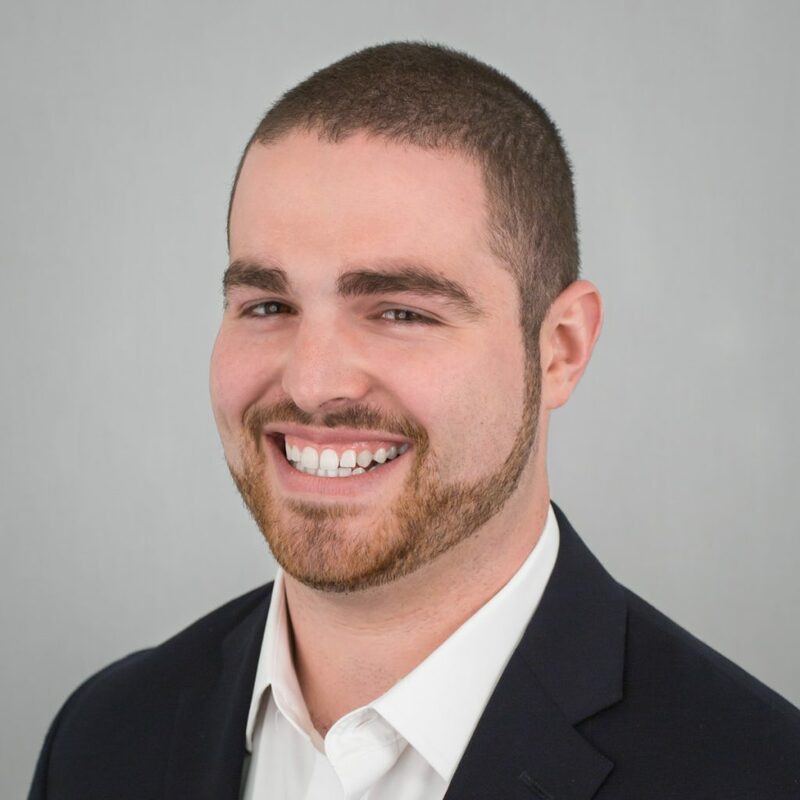 Matt Ferrigno, Senior Loan Officer, began his relationship with the company on a part-time internship basis in Fall of 2012. He played a key role in integrating new loan administration software into company processes and orchestrated the development of a lead management database. 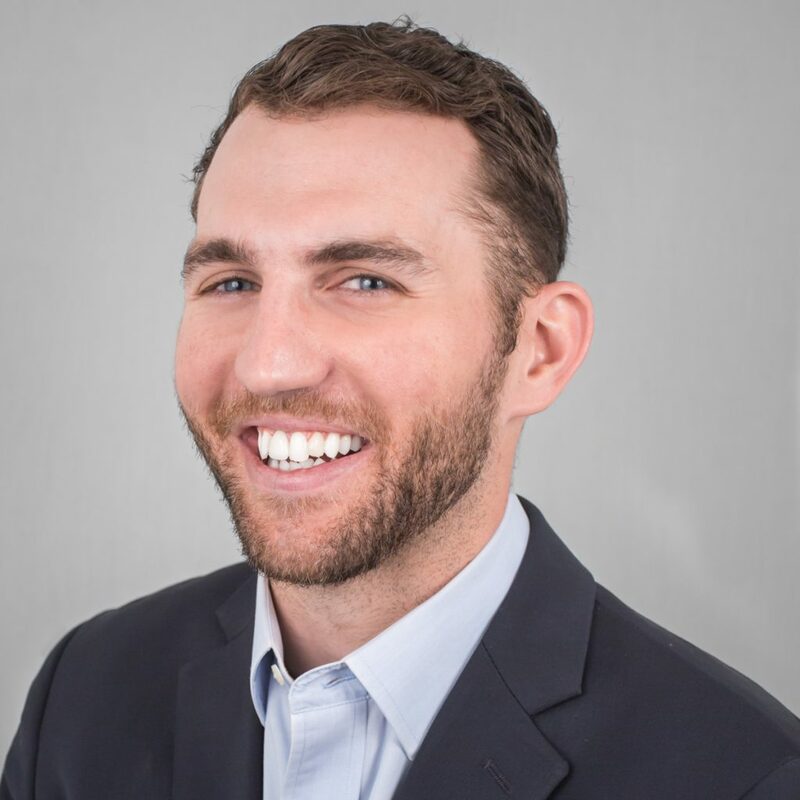 Upon his graduation from the University of Connecticut School of Business in May 2013, Matt assumed a full-time position and has since become a prolific loan originator. Matt holds a B.S. in Real Estate & Urban Economic Studies as well as a Management Information Systems Certificate. He has also worked in the real estate holdings department of a Fortune 500 utility company. Chris Dorin, Loan Officer, works with brokers and borrowers to manage loans through origination and underwriting processes. Chris’s focus is to develop long lasting relationships with RCN clients and maintain a prosperous partnership for all sides. 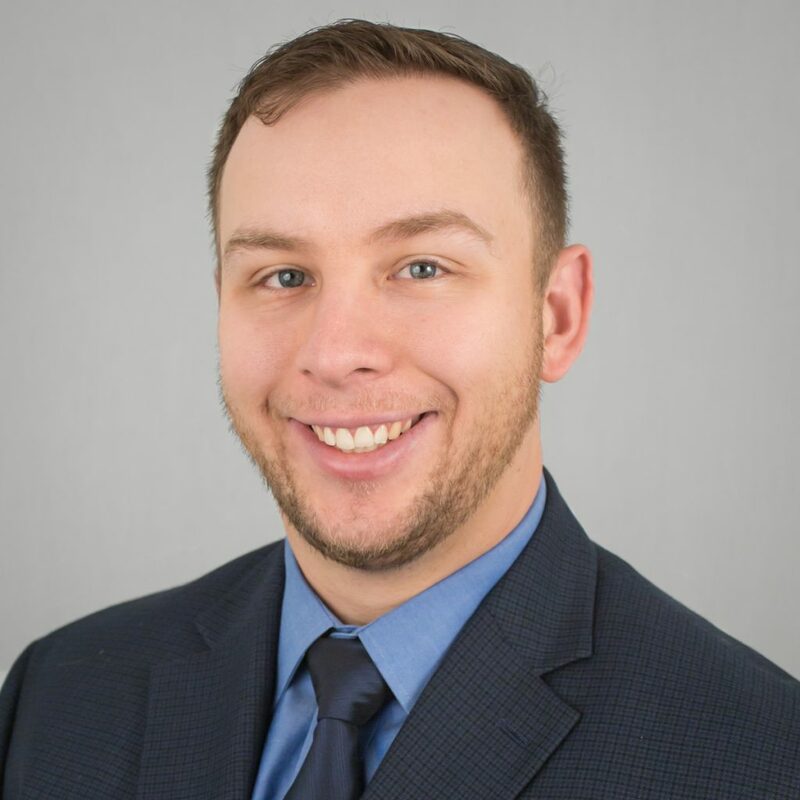 Chris has over 10 years of experience within the finance industry, working for banks, credit unions, and insurance companies. His primary experience has been in the areas of lending, underwriting, and sales, which are all put to use at RCN Capital. Chris is a graduate of Bryant College (Now University) in Smithfield, RI, with a B.A. in Finance. Eileen Mazza, Loan Officer, works at developing and maintaining strategic relationships with organizations while providing exceptional client service. Before joining RCN Capital, Eileen spent more than 10 years in the real estate, lending and advertising fields. Eileen augments the marketing team by providing education, business development and social media content creation to strengthen RCN Capital’s online marketing initiatives. She is focused on the consultative approach to developing long-term relationships with a diverse client base. Eileen holds a B.A. in Communications from Central CT State University and is currently working on her M.S. in Interactive Digital Media at Quinnipiac University. Tiffany Walker, Loan Officer, strives to build solid, lasting relationships with brokers and investors while putting clients and RCN in a profitable position. 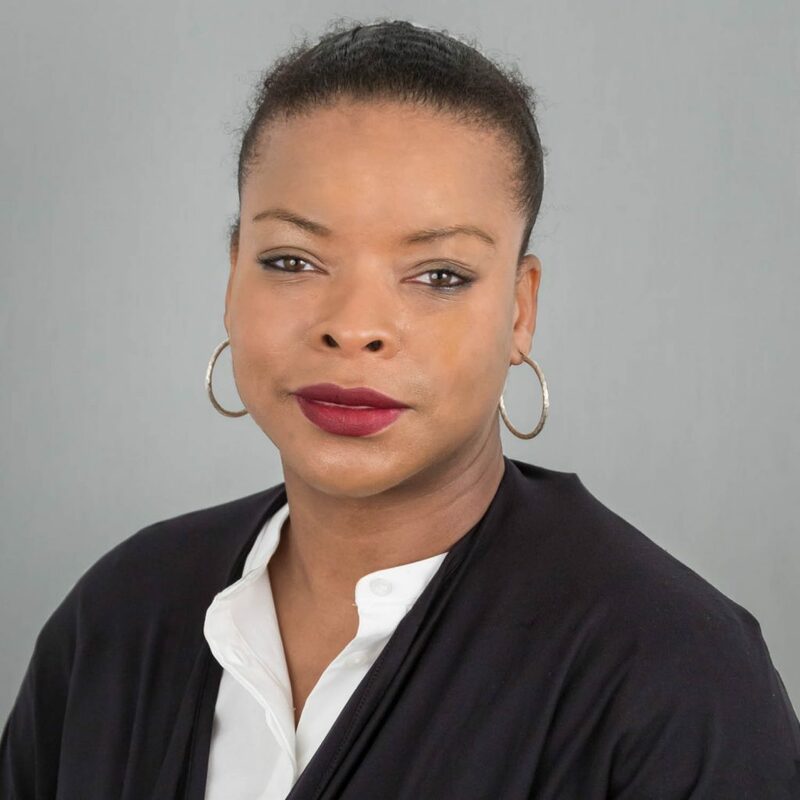 She has a passion for real estate and enjoys working with entrepreneurs to successfully manage loans through the origination and underwriting processes. For over 10 years, Tiffany has been in banking and finance across several industries. 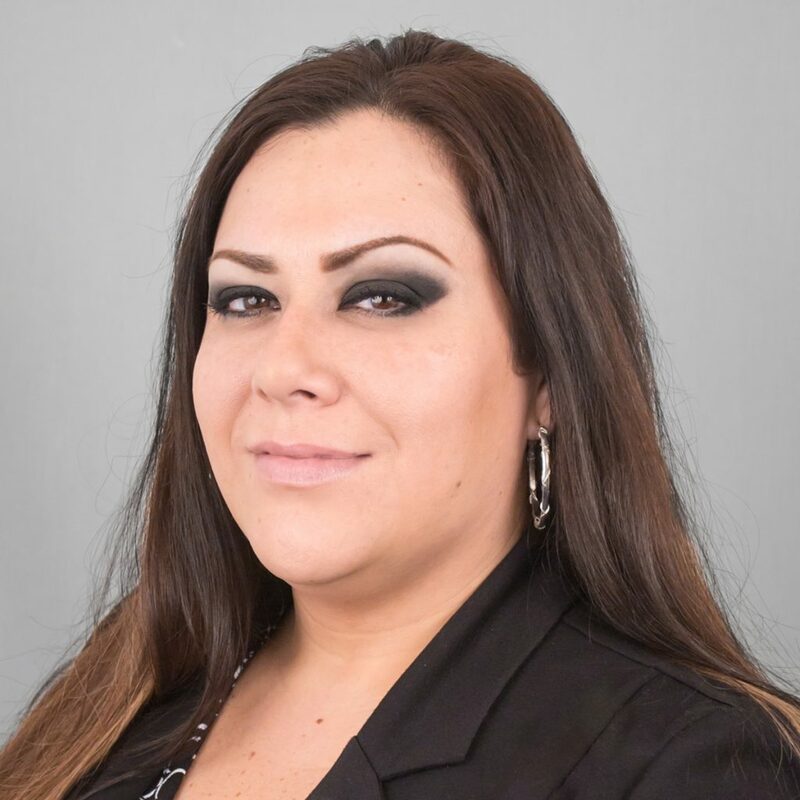 Prior to RCN Capital, Tiffany worked as a Loan Officer for the U.S. Small Business Administration and has extensive commercial underwriting experience in both the merchant services and business capital industries. 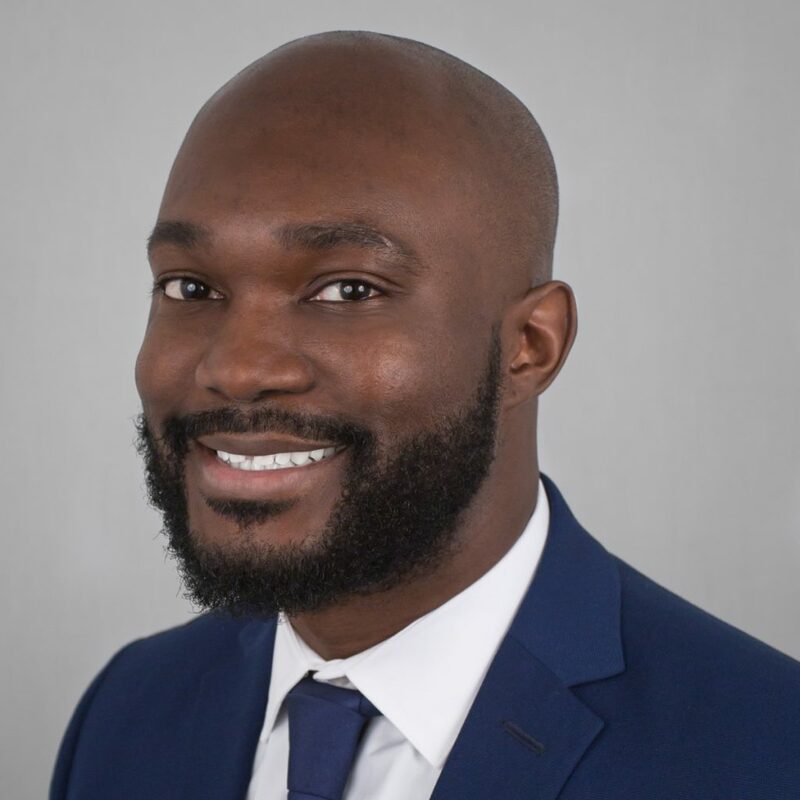 George Ross, Loan Officer, strives to build profitable, long-term relationships with both brokers and investors & works to help customers achieve their long-term real estate dreams. For over twenty years, George has worked in banking and finance across several industries. Prior to working for RCN Capital, George was a Sr. Commercial Account Executive providing rehab, long-term rental and commercial financing. George’s core belief is that time kills deals, so he invites motivated real estate investors to contact him to build a strong lending partnership with RCN Capital. 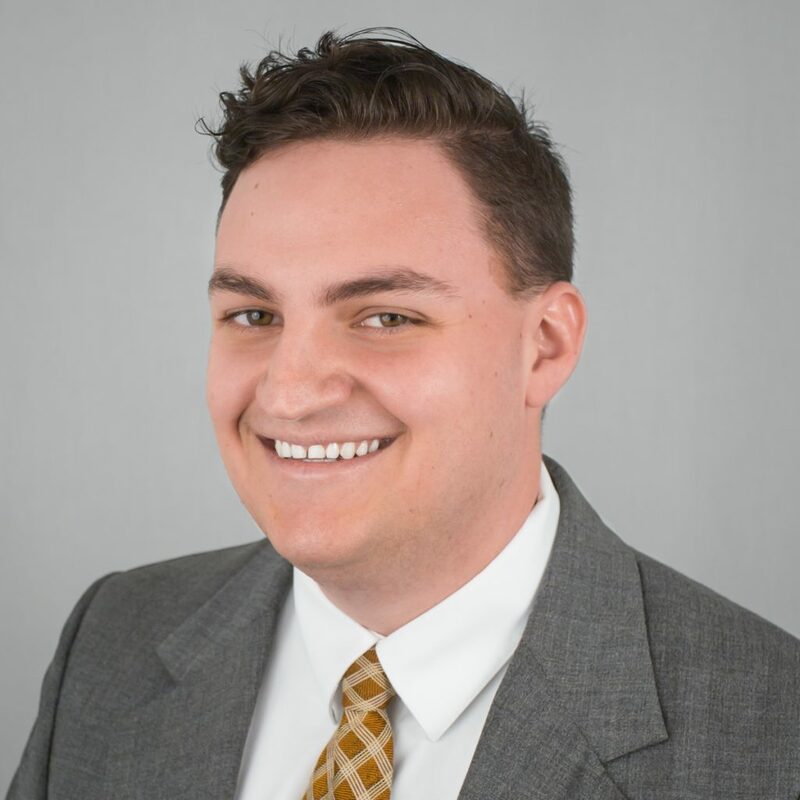 Alexander Crivelli, Loan Officer, strives to build and maintain relationships with both investors and brokers. 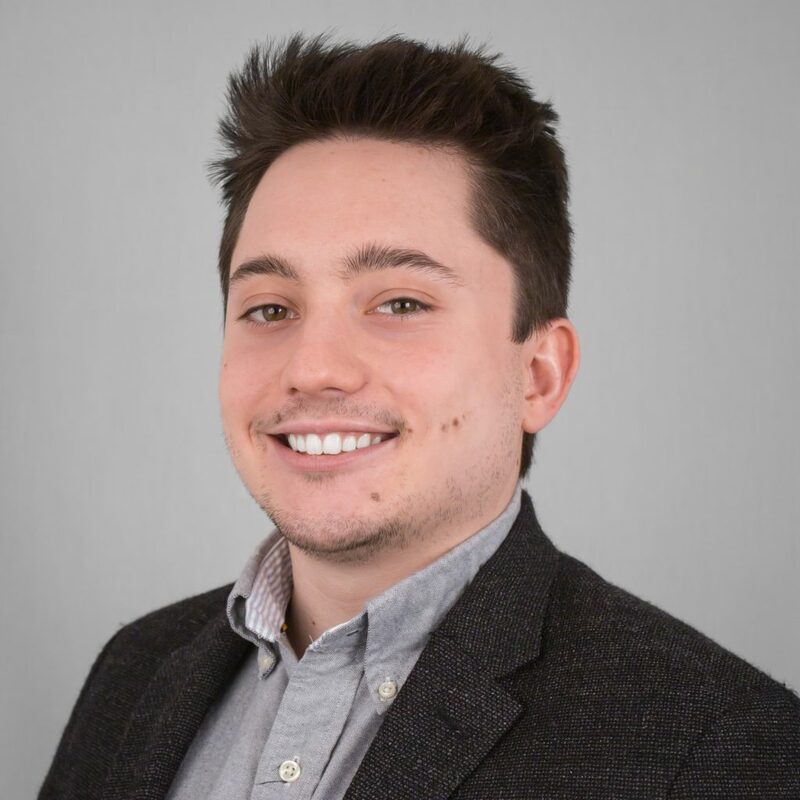 Joining RCN Capital in the summer of 2017, Alex has a committed attitude to providing the best possible service to everyone that he works with. He has worked in both the banking and insurance sectors and is excited to bring some of that knowledge to the RCN team. Alex graduated from Western New England University, with a degree in finance. Kimberly Davis, Loan Officer, has over 15 years in the mortgage lending industry. She joined RCN in 2015 as a loan processor, which has given her full insight into the process of origination to clearing a loan to close. She fully enjoys the process of communicating with brokers and borrowers as well as seeing their entrepreneurial desires fulfilled. Kimberly started in the industry as a Conventional and FHA Loan officer and transitioned into a loan processor where she gained more experience in regards to loan programs and requirements. Kimberly attended Parson School of Design in NYC, which helped develop her love for design. She loves all aspects of design, fashion, and interior. She is a self-proclaimed HGTV junkie, so please send her your before and after’s. Alan Johnson, Loan Officer, builds lasting relationships with both brokers and investors. 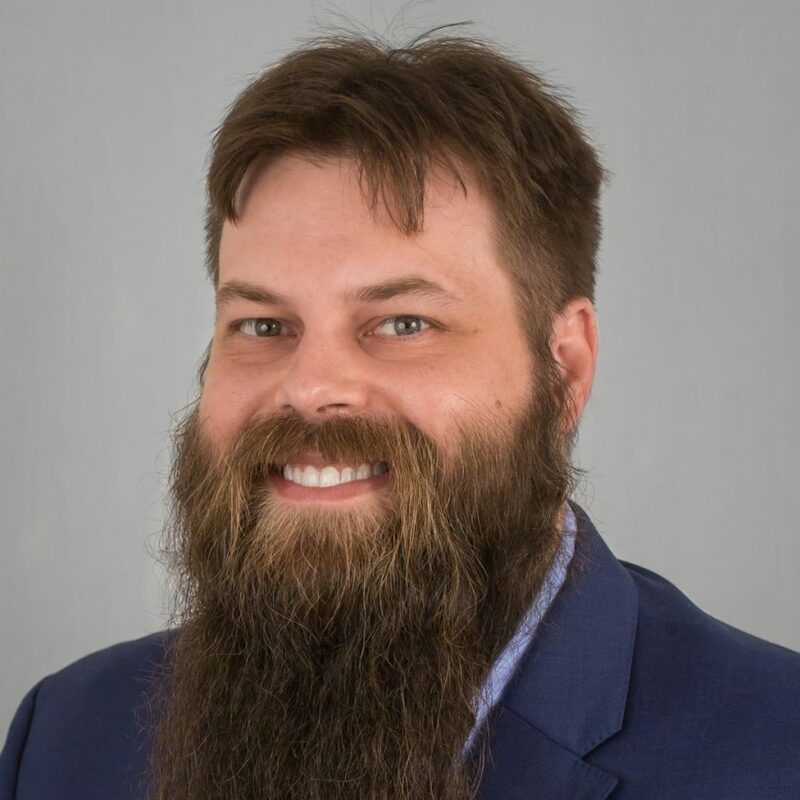 After joining RCN in the Spring of 2018, Alan has committed himself to helping his clients achieve their financial goals through superior service, creative thinking, and efficient processes. He has worked in the lending/banking industry for over 20 years and is looking forward to bringing this knowledge to the RCN Team as well as his clients. 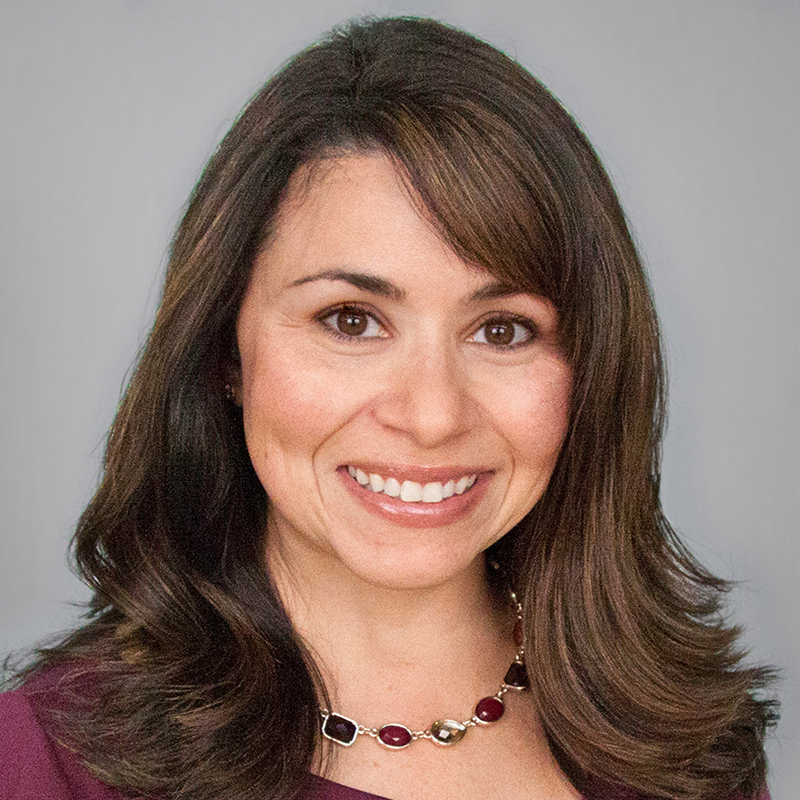 Aubrey Carrasquillo, Loan Officer, is committed to building long-lasting relationships with real estate investors and mortgage brokers. 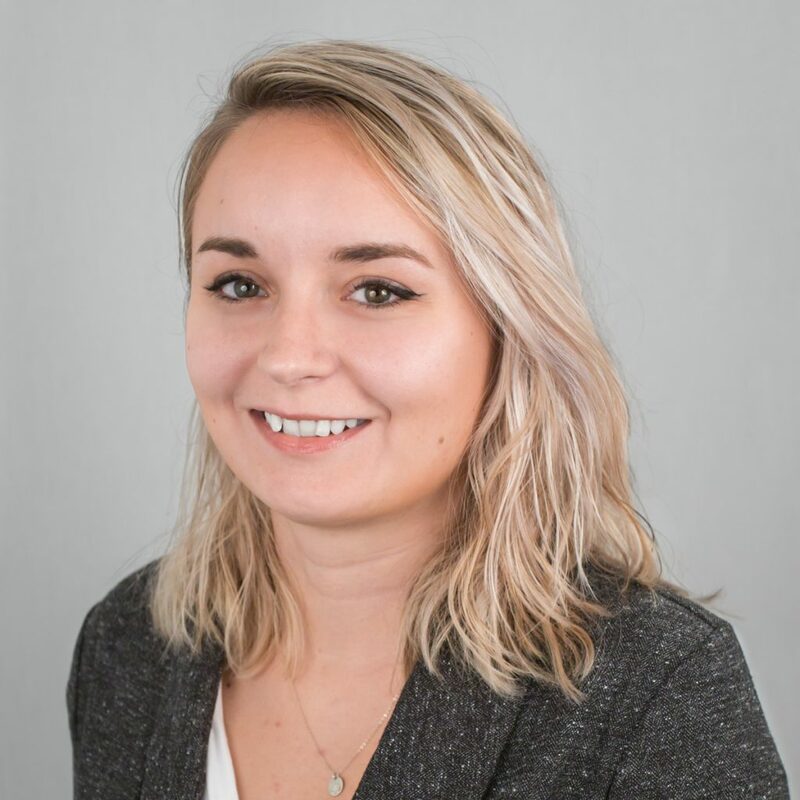 Joining RCN Capital in the summer of 2018, Aubrey looks to apply her previous experience in the Residential Mortgage Industry and as a Business Development & Finance Manager in the Auto Industry to develop strong partnerships and help clients achieve their real estate investing goals. Aubrey graduated from the University of Phoenix with an Associate’s Degree in Communications and is in the process of earning her Bachelor’s in Psychology from Post University. 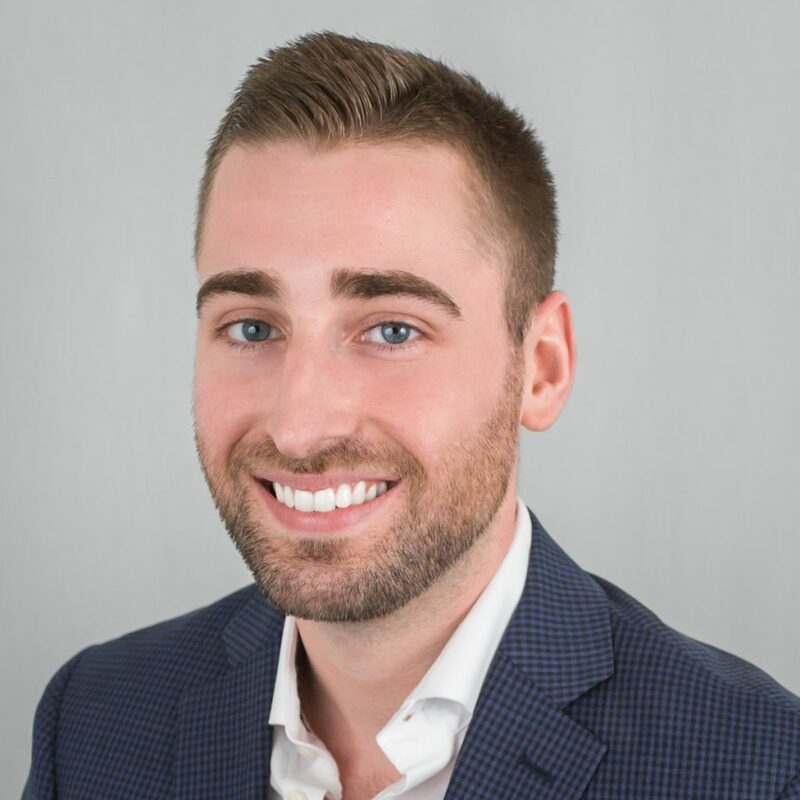 Stanley Zancho, Loan Officer, uses his unmatched work ethic, customer service, and attention to detail to build long-lasting relationships with brokers and Investors, while ensuring they meet or exceed their real estate goals with RCN Capital. Stan joined RCN Capital in 2018. Prior to RCN Capital, he worked in the automotive industry for over 5 years as a Finance Manager and Sales Manager. He also coaches hockey when not working for RCN Capital. Stan majored in Biology with a minor in Chemistry from Western New England University in Springfield, MA. 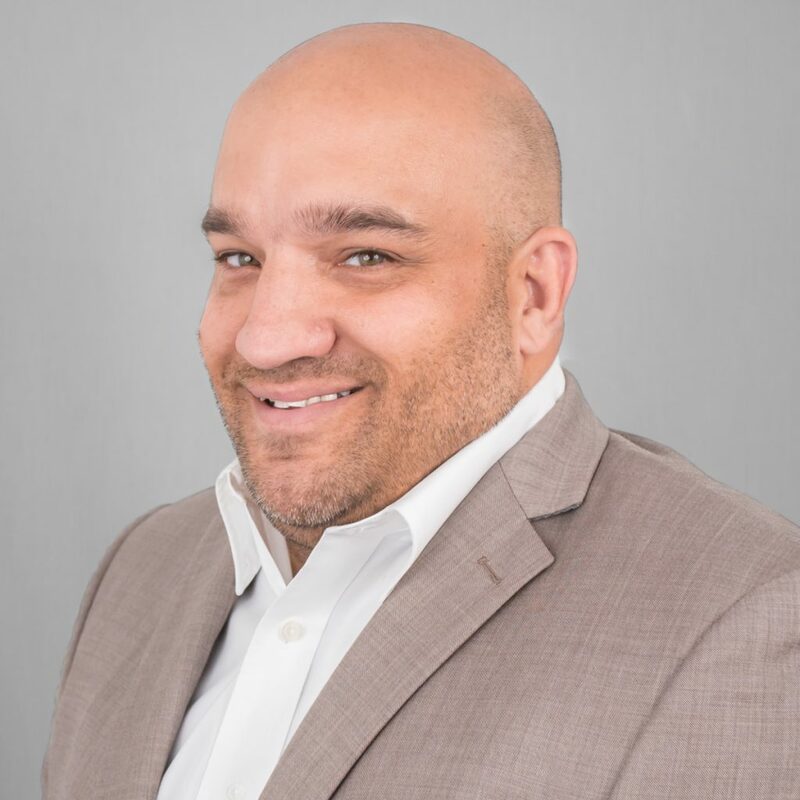 Joseph Ferriolo, Loan Officer, has worked in the finance and business planning industries for over two decades, through evolving economic conditions, the rise of the digital marketing channel and the fast-paced changes that define business building in the new millennium. Each passing year has enabled him to see new ways and avenues of making businesses better. 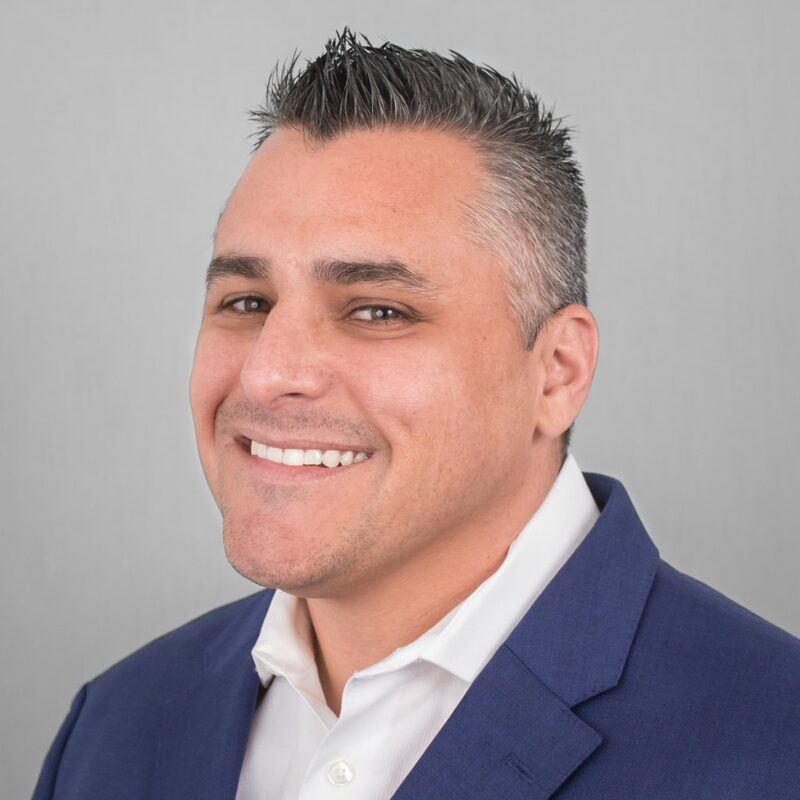 After Mr. Ferriolo earned his bachelor’s degree in Management Information Systems (MIS) from the University of Nevada Las Vegas (UNLV), he started his career in traditional banking institutions, doing credit analyses, originating and underwriting. Mr. Ferriolo plans to put that experience to work at RCN by helping others create and start business ventures.